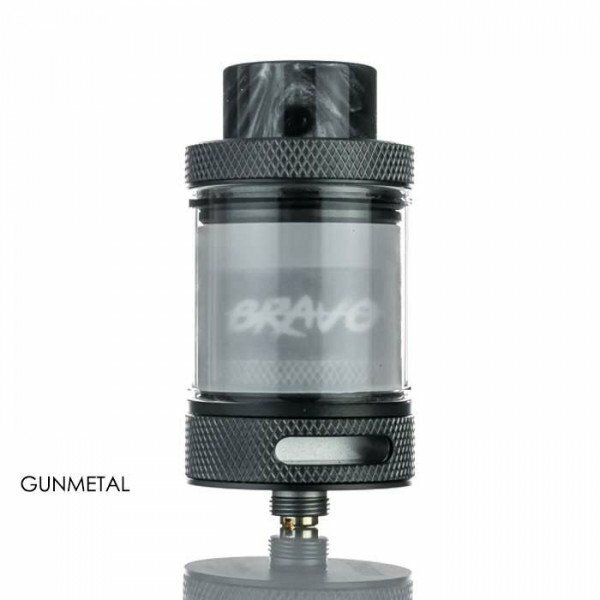 Wotofo and U.S. Army Vet, Aaron Hart have come together to create a new generational-style RTA called the Wotofo Bravo. 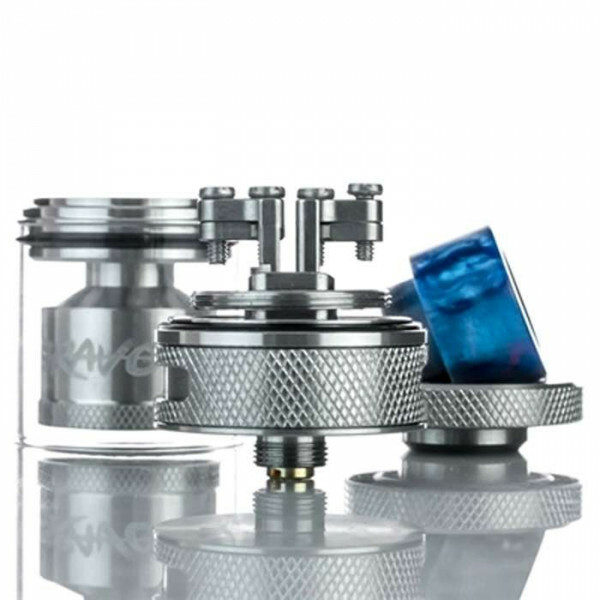 What makes this RTA standout the most is the fact that it is first of its kind to have a clamp-post design, allowing for awesome compatibility with flat wire builds. 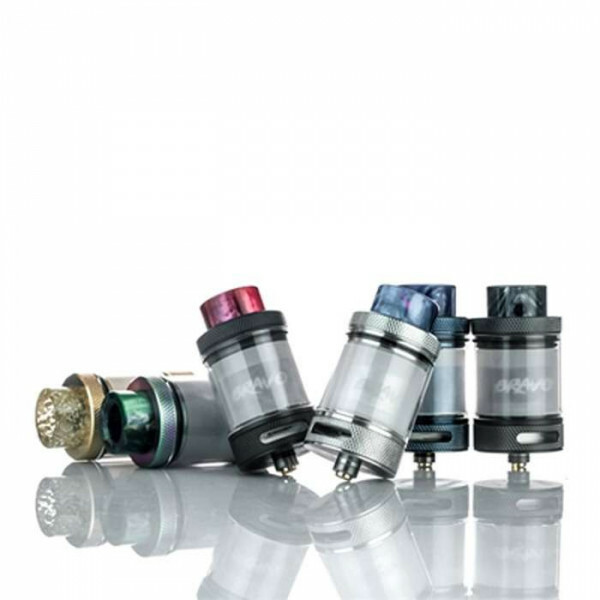 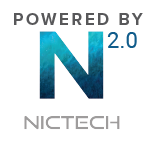 Not only that but it can handle all sorts of coil builds due to its four terminals and 2mm terminal slots. 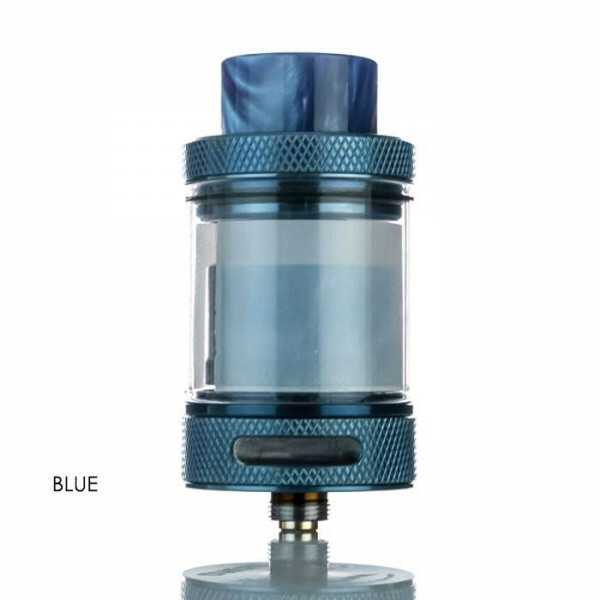 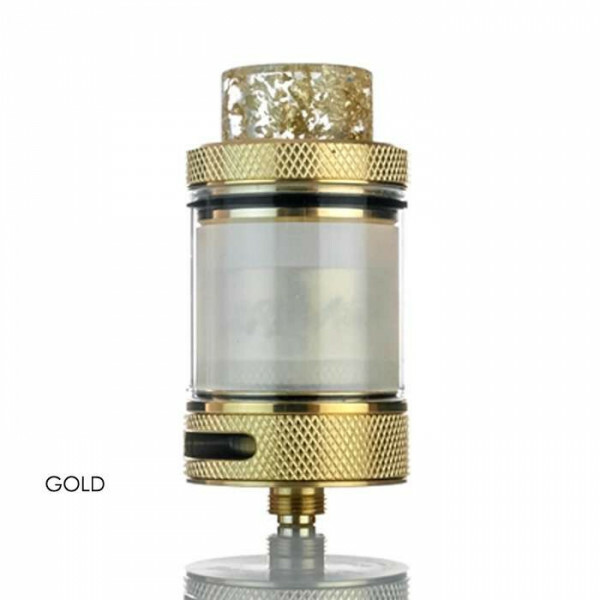 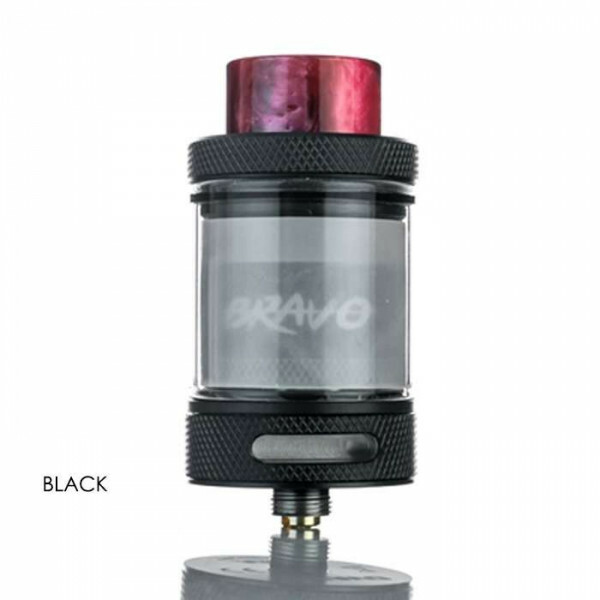 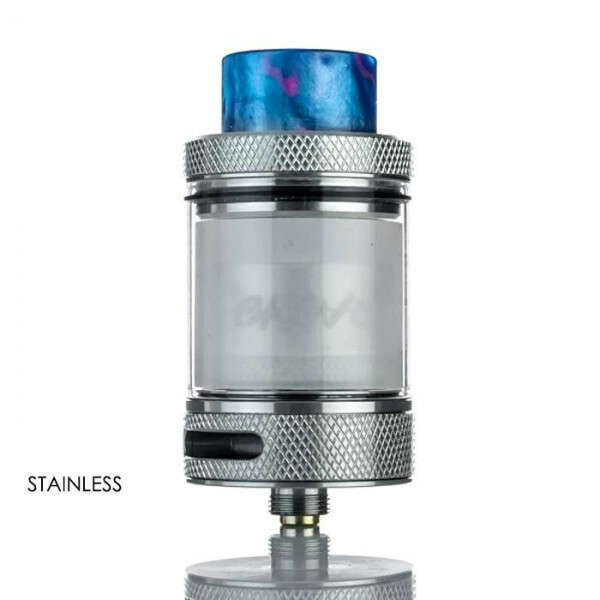 As for the deck within the Bravo itself, it is floating, allowing for that incredible juice capacity of 4.5mL, and that’s not including the Bubble Glass Tank as an add-on to increase the capacity to 6mL. 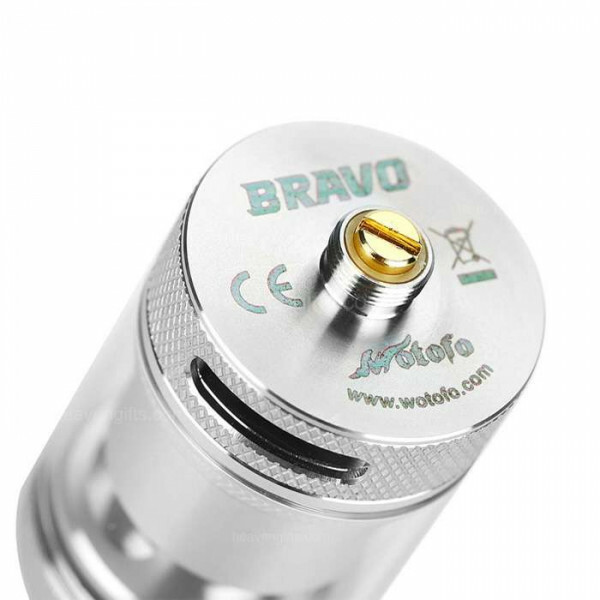 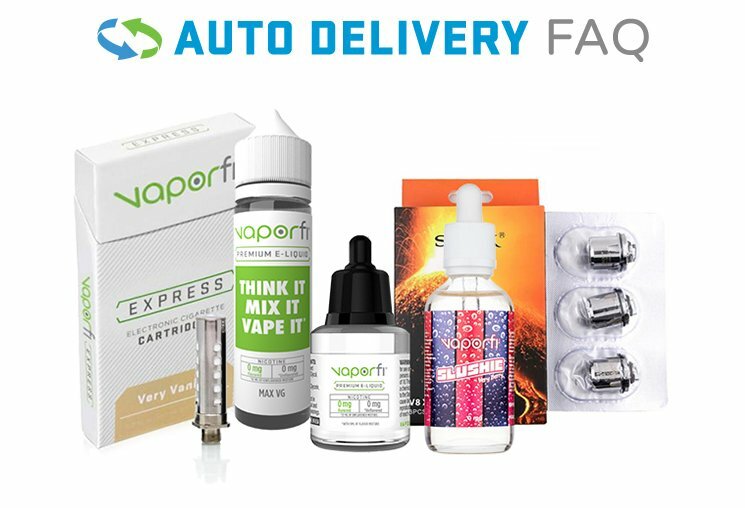 With impressive airflow production that’ll give you an increase in both flavor quality and vapor production, a knurled-design exterior, plus the two large fill ports that allow for faster e-juice refills, the Wotofo Bravo RTA is leading the way as far as atomizers go.